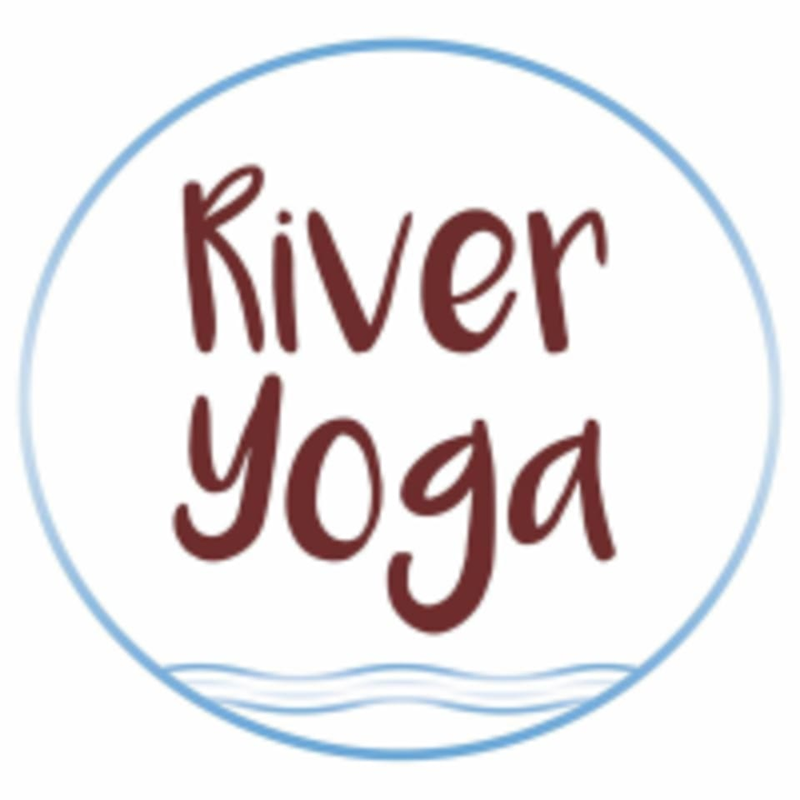 Start taking classes at River Yoga and other studios! Yin Yoga is in contrast to Yang Yoga, the more active practices, and has less asanas, held for longer. The yin areas of the body generally targeted in practice are between the knees and navel, the lower body. Yin Yoga is more meditative and restorative than yang yoga, focusing on cultivating mindfulness, stimulating the flow of energy in the body and relaxing the spirit. There are no upcoming “Yin/Yasa” classes on this day. River Yoga is located at 2212 Wooster Road, Rocky River, Ohio 44116.